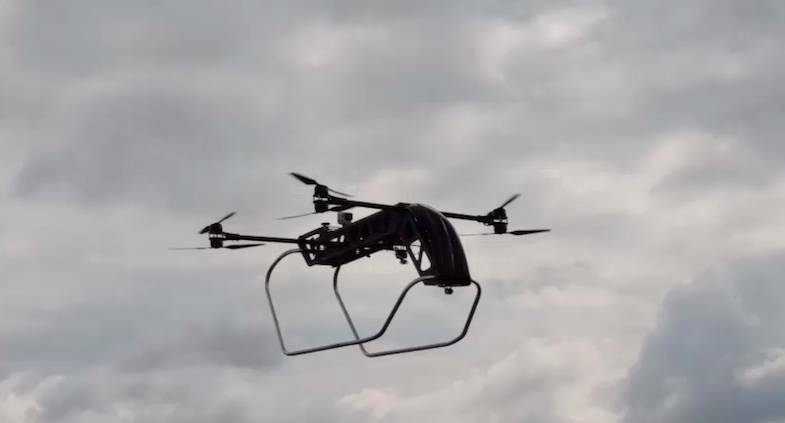 Switzerland’s postal service is to start testing deliveries by drone, a spokesman for Swiss Post said Sunday. 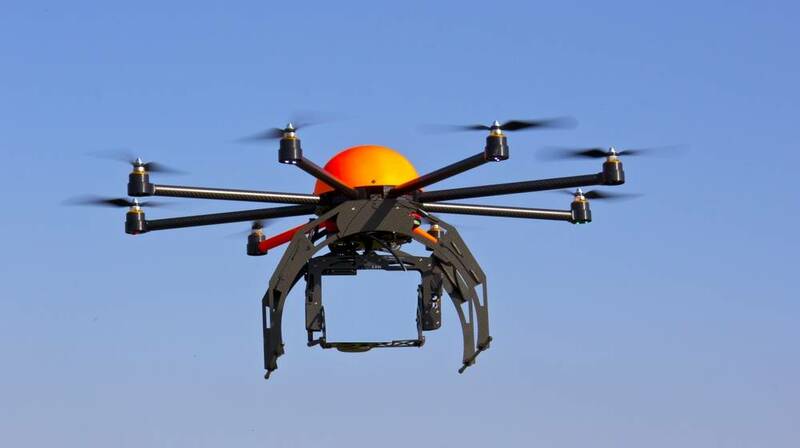 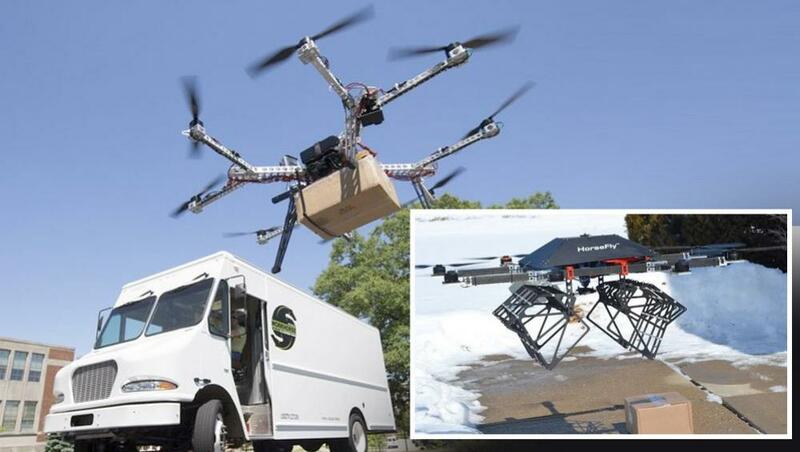 The pilot project will be carried out in collaboration with SwissWorldCargo and US drone manufacturer Matternet. 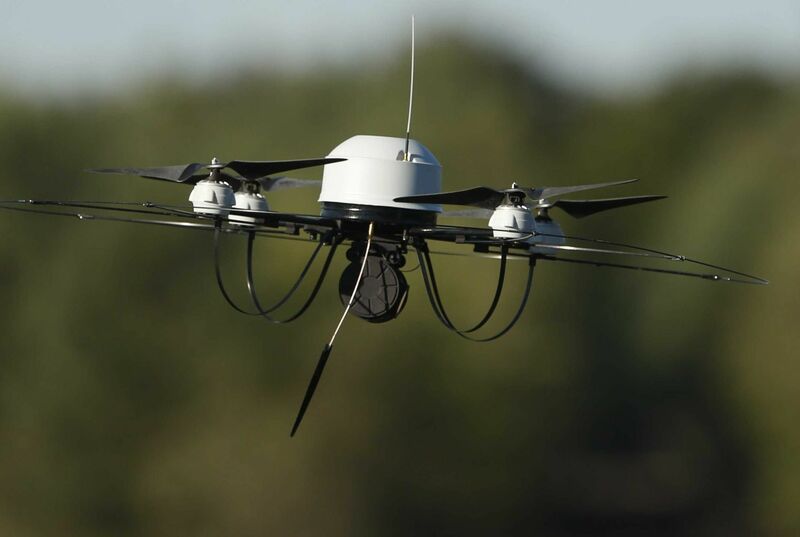 Switzerland is thought to be interested in drone technology to help link remote communities across the mountainous country. 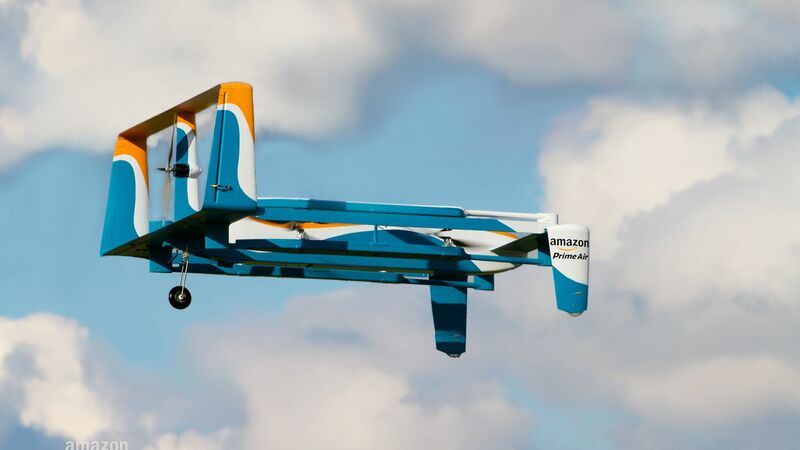 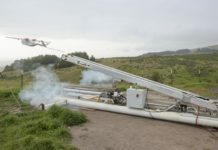 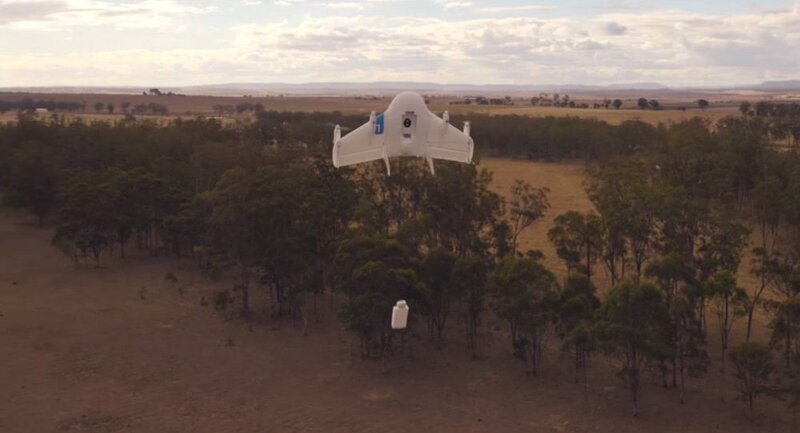 However, this is not the first such initiative, with US online retail giant Amazon already testing a plan for delivering packages by the small, unmanned aircraft.